Our Best Apps of the Week feature a taste of Aloha, a classic space app with a new VR twist, and more. 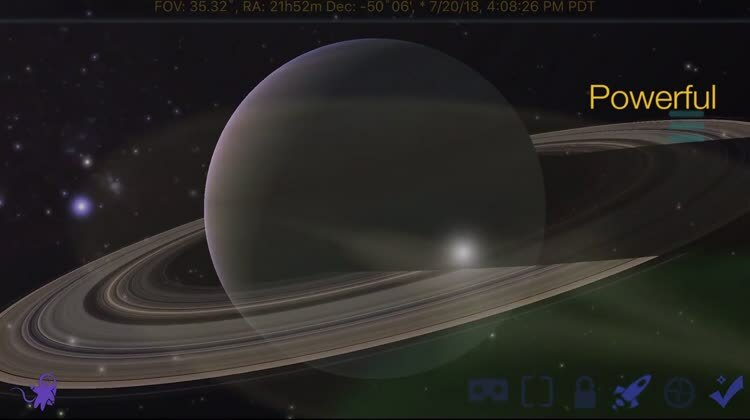 Distant Suns is an App Store classic and helps astronomy fans learn more about what’s above. 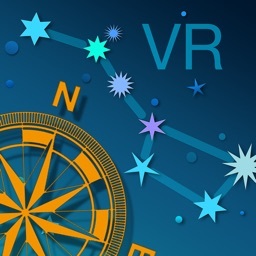 And the new edition adds VR support for an even better experience. 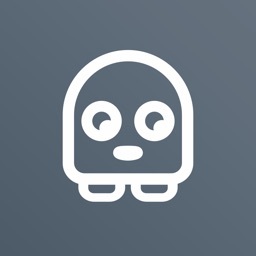 Manage your mental health and more with Moodistory. You can create a journal entry in less than five seconds without ever writing a word. Users can then find out more about themselves and view mood patterns. 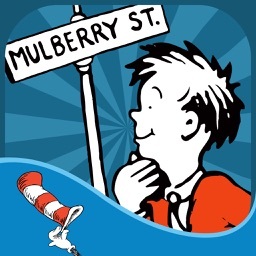 “And to Think That I Saw It on Mulberry Street” comes to life in this great app. Along with fun interactions for readers, kids can take advantage of seven fun mini-games and more.